Let's cut to the chase! Hacienda Valyermo is a Brand New Wedding Venue that just opened up in Antelope Valley, just 45 minutes north of Los Angeles. This Spanish Style Hacienda is an amazing location if your an outdoor enthusiast or not, maybe your just someone who wants to have your wedding out doors & outside of a church... This is an awesome location!!! I was in-part, along with some awesome local creative vendors and people, to create a stylized shoot to promote this new venue. All Photographs in this blog are mine. 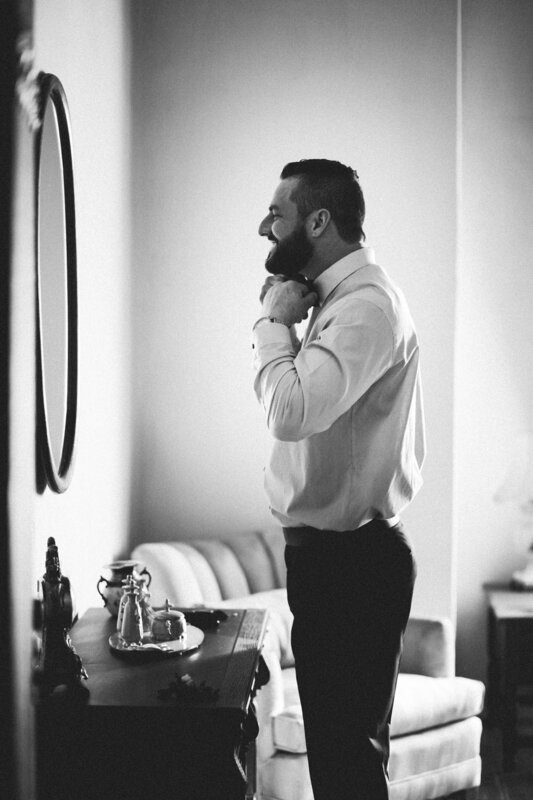 I was the second photographer & my mission was to follow the groom and capture his story. If you would like to see the other photographer's prospective, the video or any other amazing vendors check out the list below to there Instagram pages. That's it... I wish I could post them all. enjoy the rest of your day, bye!